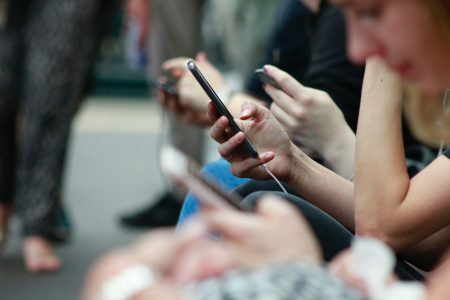 This edition of Weekly Reads covers LinkedIn’s much-needed algorithm update, magazine publisher Meredith making bold moves with IGTV, new ways to consume Instagram content, YouTube’s decision to redefine a video “engagement,” and the top Halloween costumes of 2018 based on Google Trends. Now is the perfect time to post on LinkedIn based on their recent algorithm changes. Their previous algorithm catered to top content creators by consistently serving their content over everyone else. LinkedIn discovered that this was discouraging a majority of their users, who were seeing little to no engagement on posts. With this recent update, all users should see better distribution of their posts and hopefully more engagement. Do you enjoy magazine content from Travel + Leisure, EatingWell or Real Simple? Good news! The magazine publisher, Meredith, has announced that they’re taking advantage of Instagram’s new long-form video platform, and creating original content for their publications. Are you ready to tune in? Have you ever experienced a thumb cramp while scrolling through your social media feeds? Instagram is working on a cure. In this current beta test, users tap through posts instead of scrolling. As they tap, each image or video is sized to their screen. Thumbs everywhere, rejoice! YouTube has announced that they’re changing attribution on video ads for engagement and conversions. 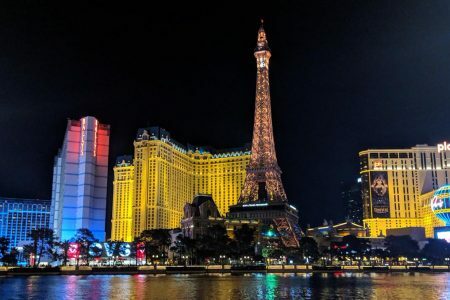 They’re now counting a 10-second video view as an engagement (previously 30 seconds) and a conversion is attributed after a three-day window (previously 30 days). These changes were made to ensure a more accurate correlation between video ads and conversions. Want to make sure you’re not one of eight pirates at your friend’s Halloween party? Lucky for you, Google has released a list of the most searched for Halloween costumes for 2018. Fortnite, Spider-Man and unicorns top the list. Sun King Brewery | Legislative Action Campaign: Sun King Brewery enlisted GroundFloor Media and CenterTable to develop and execute a public action plan to communicate the need for changing a state law that restricted Indiana’s brewers to producing a limited number of barrels of beer per year in the state. 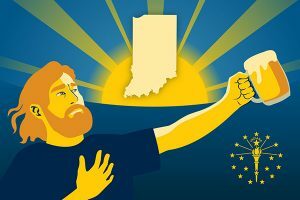 The grassroots campaign drove nearly 35,000 Indiana craft beer loyalists to write letters to legislators, prompting the lawmakers to pass the bill and Gov. Mike Pence to sign it into law.